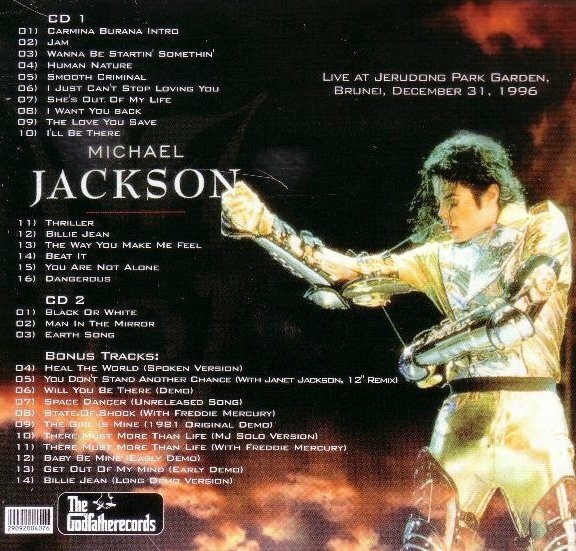 The HIStory World Tour was the third and final worldwide solo concert tour by American artist Michael Jackson, covering Europe, Africa, Asia, Oceania and North America. The tour included a total of 83 concerts and was attended by approximately 4.5 million fans, beating his previous Bad World Tour with 4.4 million. The HIStory World Tour spanned the globe with stops in 58 cities, 35 countries on 5 continents. 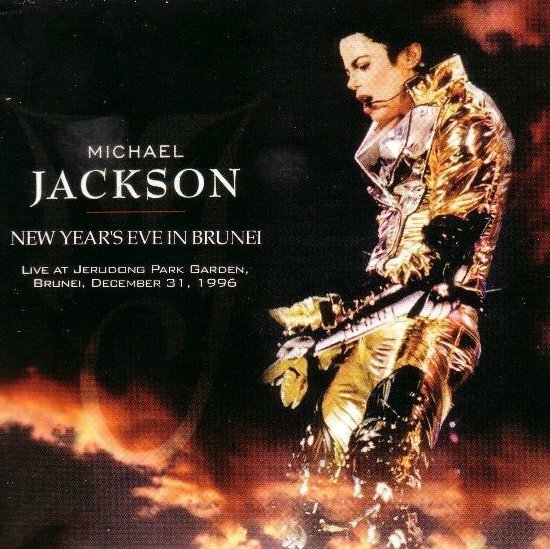 In 1996, Jackson performed a free concert at the Jerudong Park Amphitheatre in Bandar Seri Begawan, Brunei on 16 July 1996. The concert was in celebration of the fiftieth birthday of Hassanal Bolkiah, the Sultan of Brunei and was attended by the Brunei royal family. New Year Eve In Brunei 0 out of 5 based on 0 ratings. 0 user reviews.